The Greenway is a protected, natural area which features hiking, biking, horseback riding and various events. The 2100-acre greenway has forests, lakes and pastures. 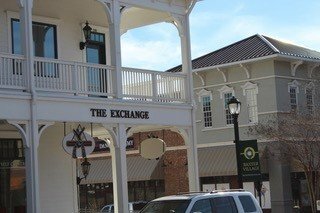 It hosts special events like trail races, summer concerts, winter holiday market, goat yoga and a dog park. March 9: Beertopia- Beertopia is a beer festival organized by grapevine. The goal of Beertopia is to assemble superior selections of craft beer for sampling by those who attend. 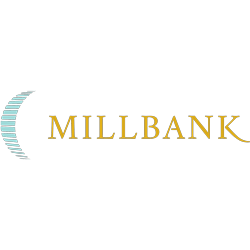 The event has a limited attendance capacity of 1500 so make sure to reserve your ticket! 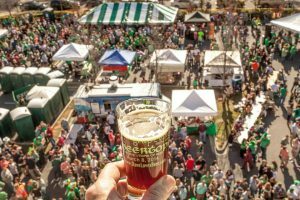 March 16: St Patricks Day on Main – The annual St Patricks Day on Main is held right down the road from Fort Mill in Rock Hill, SC. It is an event live Irish music, a large Kid’s play area, photo booth and a ton of food and drinks available for you pleasure. April 28th-May 4th: SC Strawberry Festival – SC Strawberry Festival is a 5 day event at Walter Elisha Park in Fort Mill, SC. 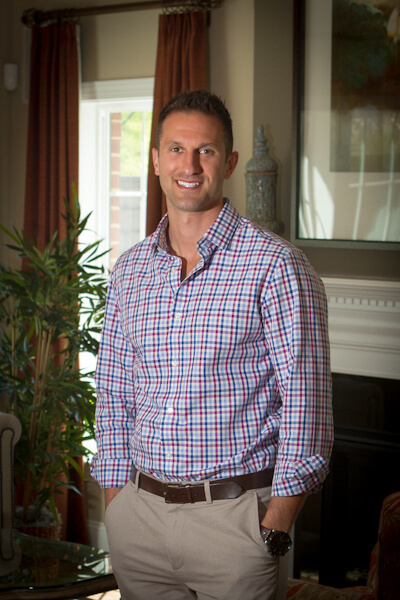 The event showcases products like the Strawberry Festival pageant, Pick N’ Flick, golf tournament, pancake breakfast, car show and a number of eating contests. 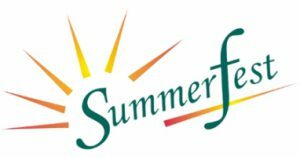 August 24th: Summerfest – One-day festival help in York, SC. Check out the local vendors, food trucks, craft fair, classic car show, health fair, moonlight bike ride, golf tournament and more! 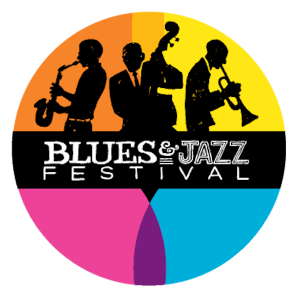 October 3rd-4th: Blues and Jazz Festival: Celebrate the roots of modern music with infectious rhythms, soulful sounds, high energy performances and much more at the Arts Council of York. 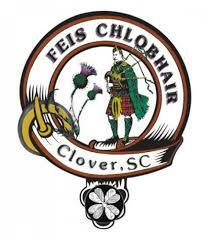 November 11th: Feis Chlobhair, Clover Highland Games and Scots-Irish Festival: This is the only blended Scots-Irish cultural event in the South. 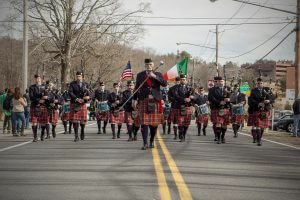 Rich with cultural and that showcases Scots-Irish arts, crafts, athletics, music and other honored customs. 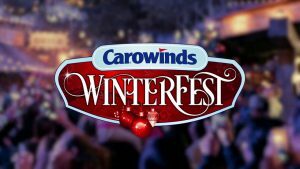 November 2019: Carowinds WinterFest: Visit this magically transformed theme park. The theme park is transformed into a winter wonderland full of enchantment, cheer and classic family fun. Right on the state line of NC and SC, this event is held through the holiday season. Live shows, holiday eats and festive activity are located throughout the park. On top of all of the holiday attractions, you can also enjoy the rides available with a holiday twist.